Conductive carbon layer can improve the electronic flow of the direct addition of audio signal transmission loss, and carbon itself has a certain filtering characteristics, can effectively absorb and eliminate noise and other ultra-high frequency interference, can significantly improve the audio resolution, reduce Distortion and loss of weak sound, the sound field more detailed, active, three-dimensional. 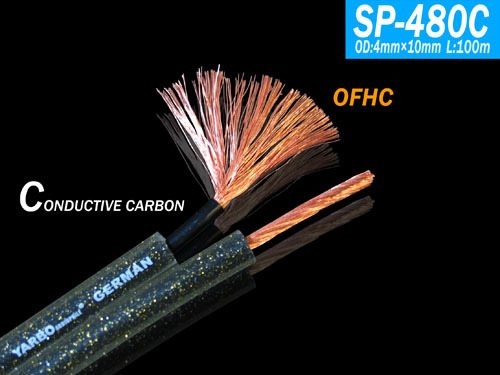 Conductor surface tightly coated black conductive carbon PE material and conductors constitute an excellent conduction effect, and carbon itself has ultra-high frequency filter characteristics, effectively absorb noise, eliminate noise interference power supply, so that the treble performance more open , Restore more details. 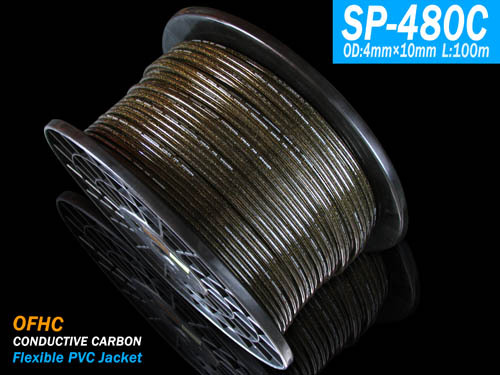 ﹝ conductive carbon PE material ﹞ excellent physical and chemical properties, to resist distortion, anti-air pollution and oxidation to prevent decay over time, to maintain long-term best. Very suitable for high-level home courtyard, around the box dedicated cable, can make the rich live sound content to get enough detail to show.